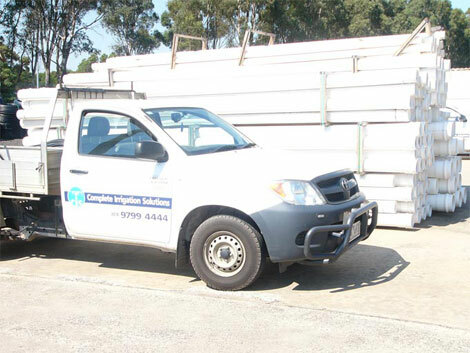 Complete Irrigation Solutions is able to supply you with anything your irrigation system may need. 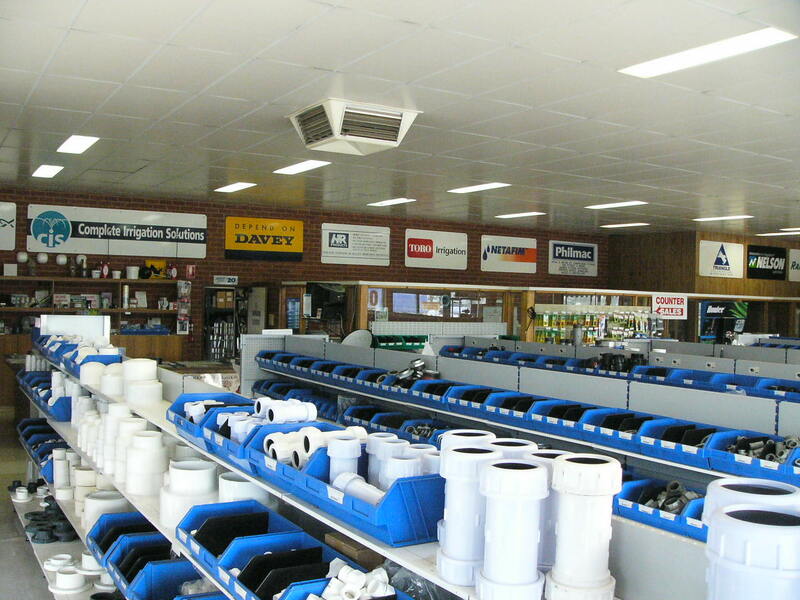 We stock pipes, fittings, pumps, tanks, controllers and sensors from all the major manufacturers. If we don't have it, it's not worth having. 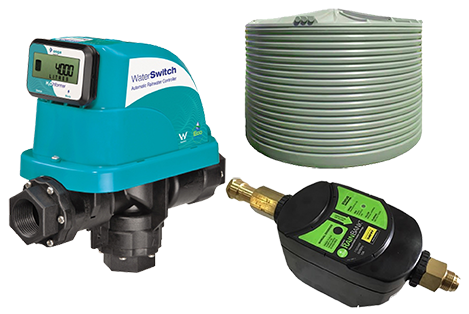 From the largest agricultural and commercial pumps to the smallest part for a domestic DIY irrigation project, Complete Irrigation Solutions will have part, pipe or pump for you. 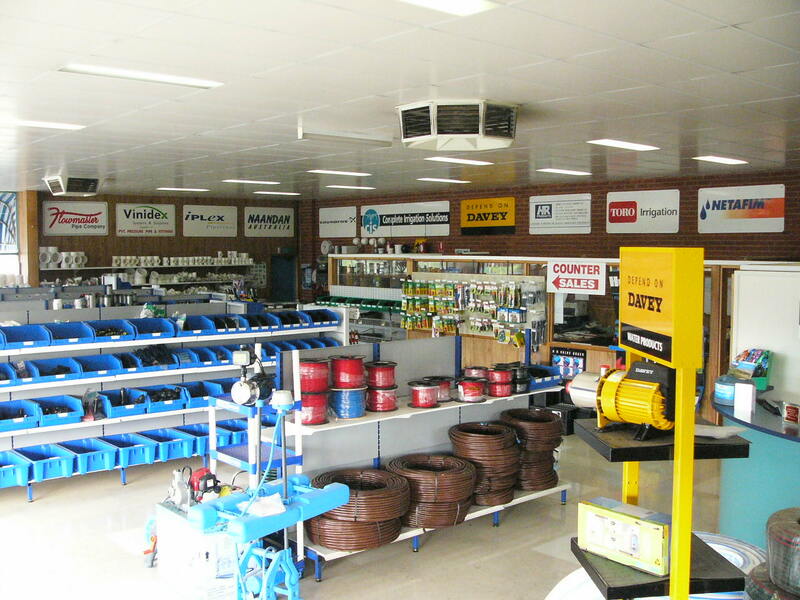 Boasting one of the largest irrigation showrooms in Victoria, Complete Irrigation Solutions carries one of the largest inventories of irrigation supplies in Victoria. If you're not sure what you need, just ask one of our friendly staff who will be more than happy to assist you. 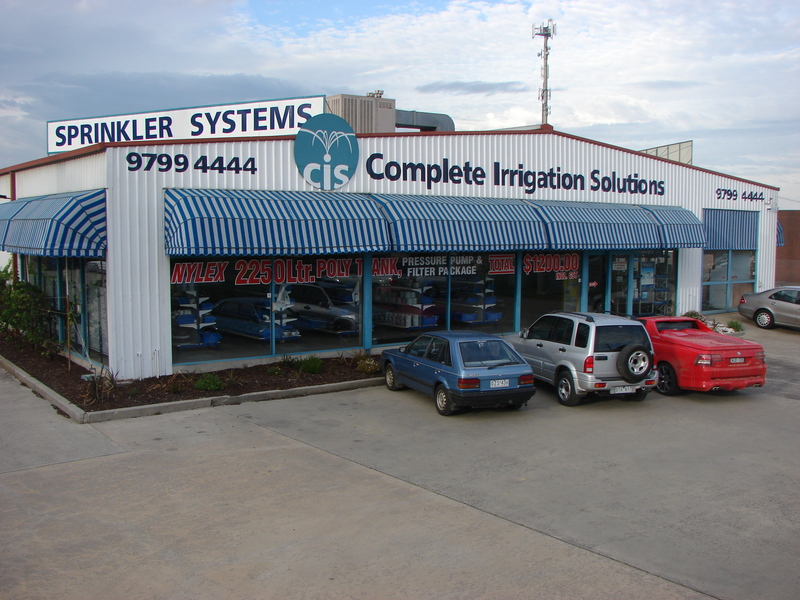 To find out more about what Complete Irrigation Solutions can supply you call now on (03) 9799 4444 or click here to make an email enquiry.